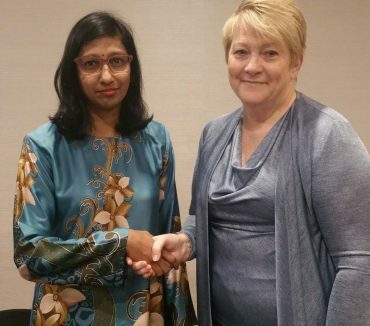 KUALA LUMPUR: The 2019 Asian Seed Congress will be held in the Malaysian capital 25-29 November, 2019, executives from the Asia and Pacific Seed Association (APSA) and the National Seed Association of Malaysia (NSAM) confirmed today during a meeting (June 22). The meeting was attended by APSA’s Executive Committee, in addition to reps from the NSAM and MARDI. 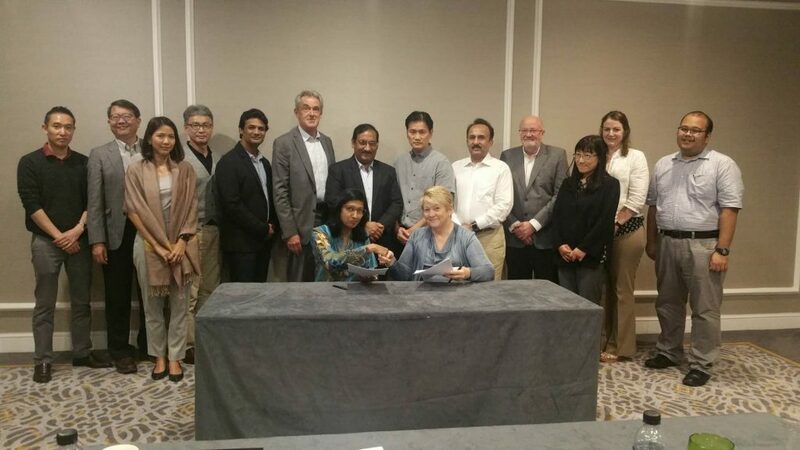 At the meeting, attended by key representatives from both associations, APSA President, Ms Brenda Dossey and NSAM President, Dr. Uma Rani Sinniah, signed a National Organizing Committee (NOC) agreement to confirm cooperation to co-organize the largest regional seed industry event next year, which will be the 26th edition. Also attending the meeting was Research Officer, Muhammad Najib Othman Ghani. The 25th Asian Seed Congress, which is set to be held in Manila, the Philippines 12-16 November, is co-organized by APSA and the Philippine Seed Industry Association (PSIA), who chairs the NOC for this year’s event. Last year’s ASC was held in Bangkok, Thailand — coorganized by APSA and the Thai Seed Trade Association — and previous editions have been held in various cities throughout the APSA territory; namely: Chiang Mai and Pattaya, Thailand; Delhi, Bangalore, Hyderabad and Goa in India; Brisbane, Australia; Shanghai and Macau, China; Kaohsiung, Chinese Taipei; Seoul and Incheon, Korea, Bali and Jakarta, Indonesia, Chiba and Kobe, Japan. This will be the second time that Kuala Lumpur hosts the exclusive seed industry event. The first time was in 2006. See here for full list.